Lori McCarthy identifies fiercely as a Newfoundlander, which means more than just geographical location of birth to her. 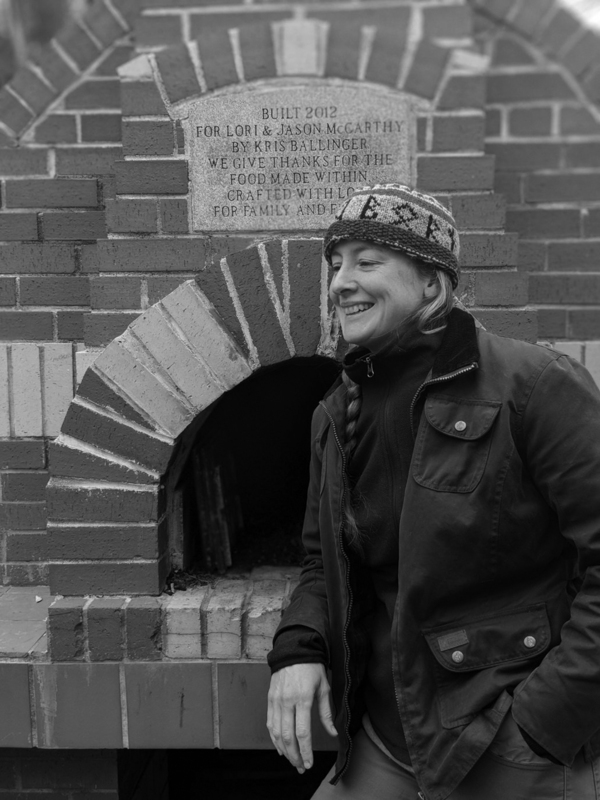 Her passion for the land is matched only by her passion for food culture. Deeply rooted here, the skilled chef and outdoorswoman is guided by a sense of responsibility to place. The ethics of conservation and sustainability inform her every move, and she is a s serious about protecting Newfoundland culture, resources and food ways as she is about sharing them. To be a wild chef, forager , hunter ,educator , and chronic outdoorsperson is less unusual amongst Newfoundlanders than you might think. The culture is based on the values of resourcefulness and working with what the land provides. But Lori has made it her life, becoming a leader and advocate in a back to the land approach where traditional food culture is central. She's committed to keeping the wild game and foods of this province on our plates for generations to come, and passing on the pride she learned at her own mothers knee on to her own children who will inherit this islands bounty. Lori shares her knowledge freely, and makes sure that the best wild ingredients have direct route to the islands best chefs. Through her company Cod Sounds, she shares these foods and food practices through a variety of workshops. Her programming reflects her joys and passions, including immersive events like Girls With Guns, On The Hunt, Game Butchery, Wild Game Cookery and Foraging. These workshops are introducing a diverse population to the joys of food from the land and sea ,connecting people and food to place, and ensuring the next generation will keep alive these most basic elements of culture.